Here you can order the English version. 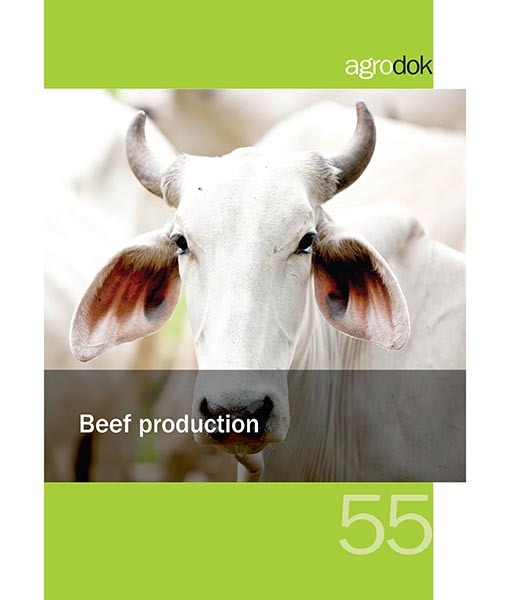 This entry was posted in News and tagged Agrodok, Beef production. agriculture is the back bone of economy.